Due to the notoriety of Lagos Traffic, many vendors have taken advantage of selling all sorts of items. You can buy almost anything on Lagos highways. Lagosians are already used to this because after a hectic day at work, they may be unable to go to the market. Hence, they resort to patronise these vendors. 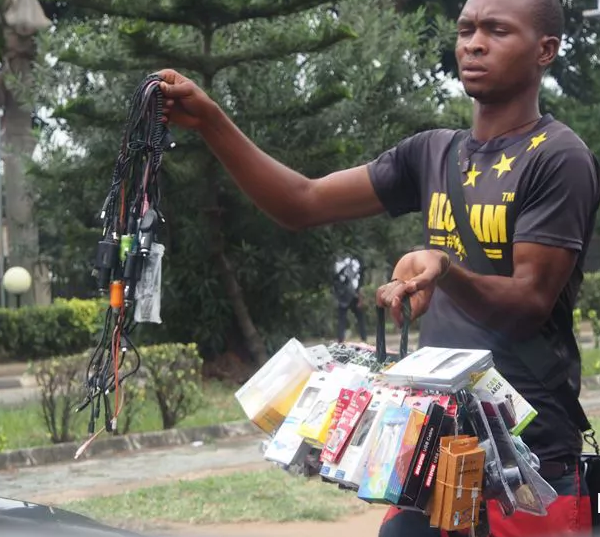 The truth is you don’t have to buy everything from these street sellers in Lagos because you may regret patronising them later especially if you have the knack for buying gadgets. This is because the standard of these items are very low and nothing to write home about counterfeit. 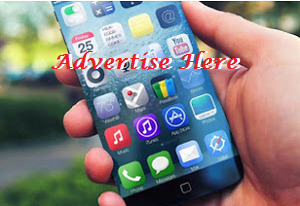 Jumia Travel gath ers 5 of these tech gadgets you should never buy in Lagos traffic.